The Premier Mill Hotel is a celebration of the rich fabric of the existing building, formerly a flourmill it was an ingenious industrial invention of its time, however since its hey-day the mill had become obsolete and the building slipped into disrepair, a similar fate suffered by many handsome heritage buildings of the wheat belt towns dating back to the prosperous gold rush era. 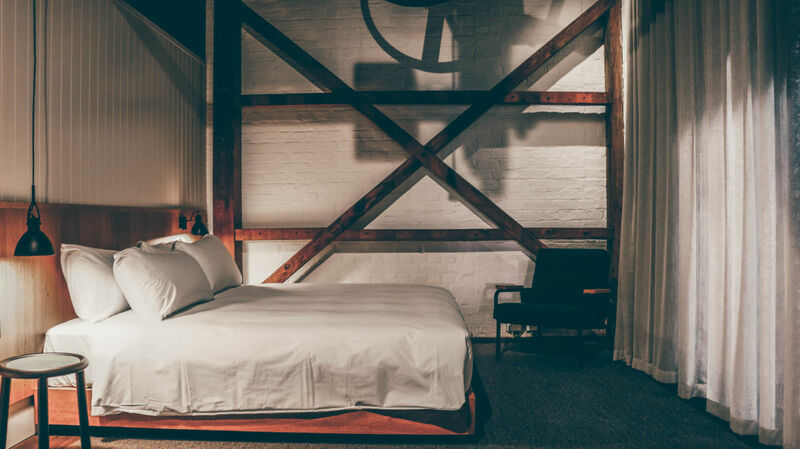 In response to our client’s bold vision for tourism in the region we embraced the challenge of re imagining the mill as a 22-room hotel including lobby, common areas and basement bar retaining, exposing and expressing the industrial texture throughout. 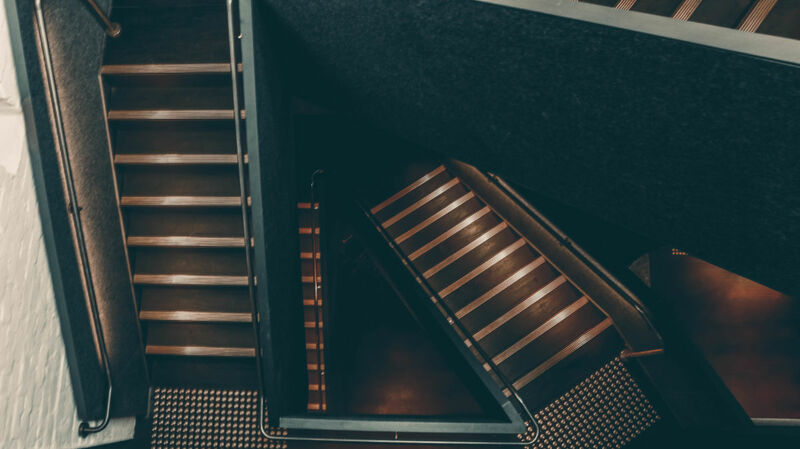 New elements such as the steel framed lift cage and a dynamic, sculptural stair weave around the original boiler that was retained in-situ rising three stories through a central void forming a dramatic feature in the lobby. 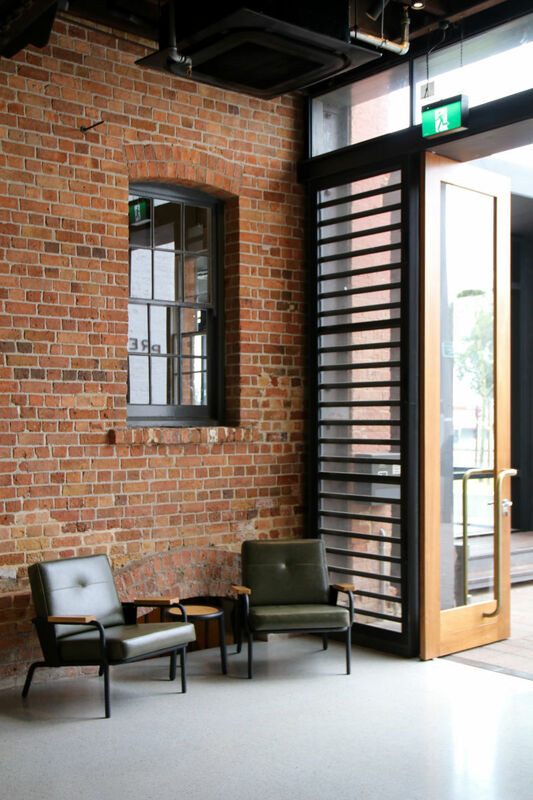 The lobby area is a split-level space, the lower part is arranged as a lounge orientated around the fireplace and connects down to the basement bar, the upper level is a ‘kitchen’ complete with an Aga stove and a communal table which serves as a dining area and event space. 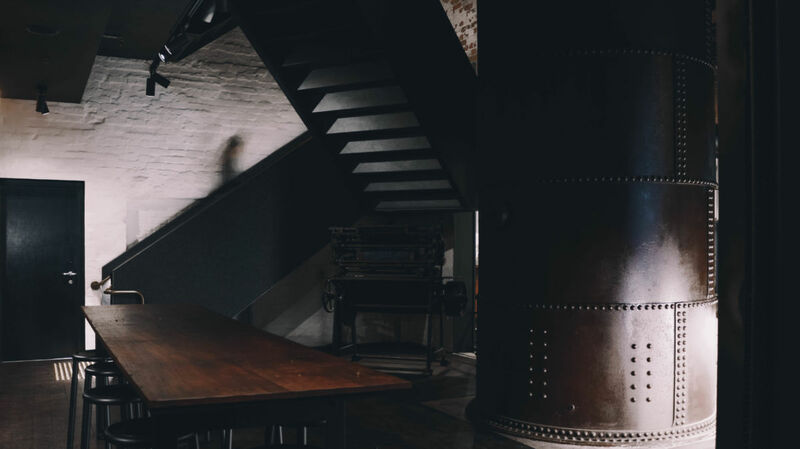 The bar occupies the basement and is artfully inserted amongst the exposed timber structure and retained mechanical components of the mills engine. Salvaged material from the ‘flour shakers’ was used for the new bar front and an organic zinc counter was fabricated for the tops that will patina with use. 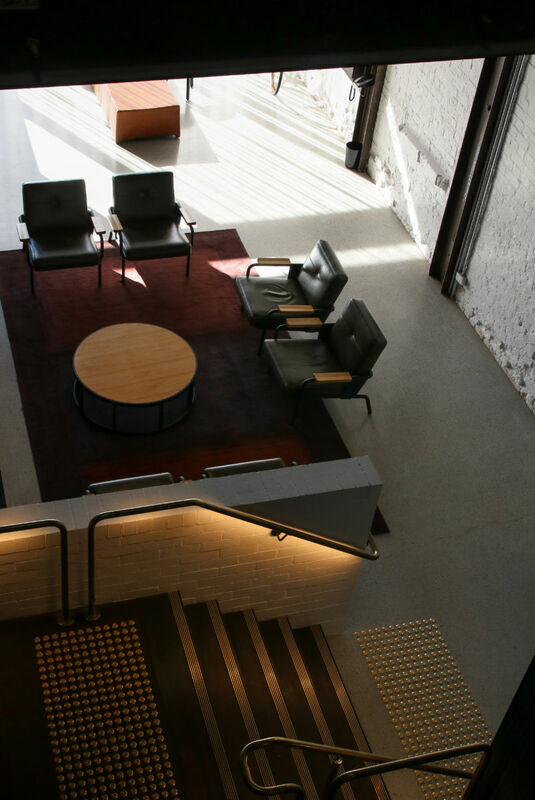 The circulation spaces and common areas are designed to reveal as much of the existing building as possible while incorporating extensive new services: fire services, air-conditioning, hydraulic and electrical as required for the new use and current standards. The rooms are all different to varying degrees by virtue of the found condition. Where possible the rooms have exposed remnant machinery and original timber structure. Elements such as inset carpets and full height curtains soften the industrial shell. New elements in the rooms are designed to compliment the existing material textures adding amenity without clutter. We designed a series of furniture components in solid timber and black steel that could be configured to suit all the different conditions. These include a wall mounted desk, fridge and television system; a timber bed head, base and built in side tables; and a luggage plinth, wall mirror and bespoke clothes hooks made from re-purposed ceramic isolators salvaged from the site. We worked with furniture designer and maker Paul Morris of Join to realize the design and fabrication of all in-room furniture. 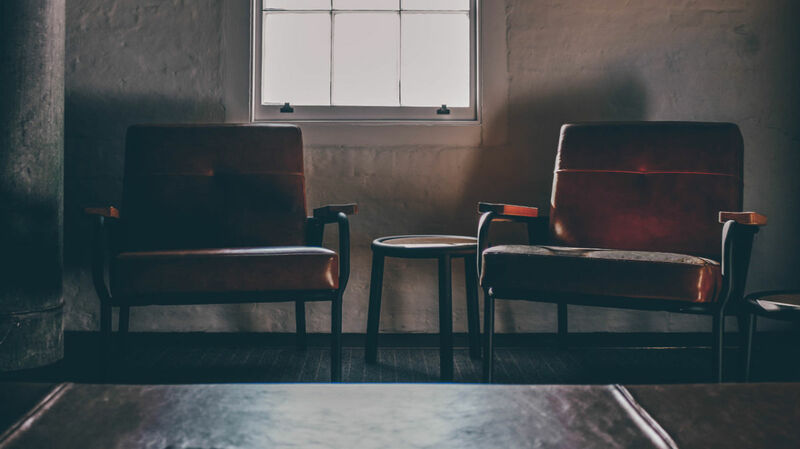 A custom-made armchair designed by Join is used throughout the hotel as well as loose furniture in the bar and lobby area. The result is a magical story of the buildings past, present and future made of layers of times past and times to come, it offers a new vision of the region for locals and visitors alike.